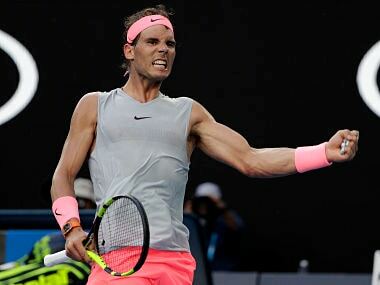 Rafael Nadal saw off Kei Nishikori 6-3, 6-2 to become the first man to win a single tournament 11 times in the Open era with his 76th ATP Tour title. 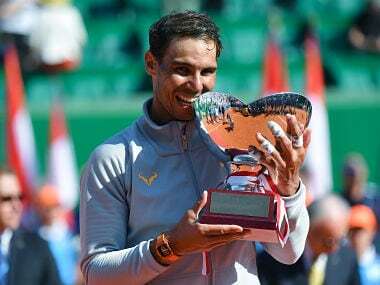 Rafael Nadal said on Sunday that he is fit and ready to defend his Monte Carlo Masters title and the number-one ranking this week, as he returns to the ATP Tour after injury. 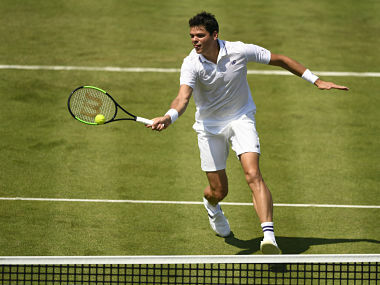 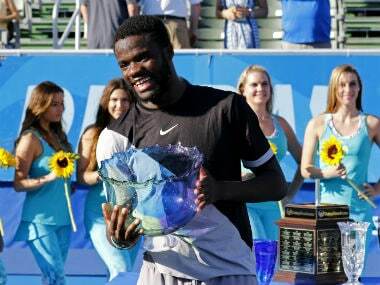 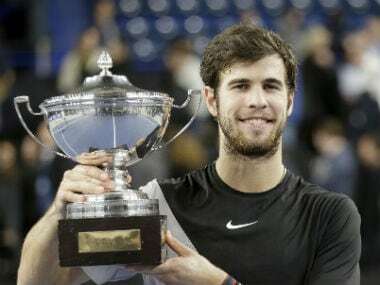 Russia's Karen Khachanov claimed his second career title on Sunday when he beat France's Lucas Pouille 7-5, 3-6, 7-5 in the final of the Marseille ATP tournament. 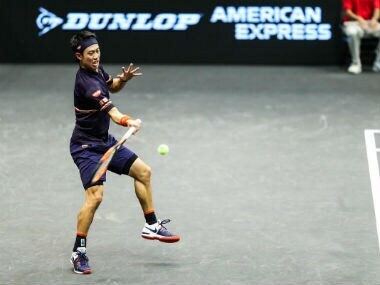 Japan’s Kei Nishikori survived his toughest test since his return to the ATP Tour, having to come back from behind to beat Radu Albot 4-6 6-3 6-1 on Friday to reach the semi-final of the New York Open. 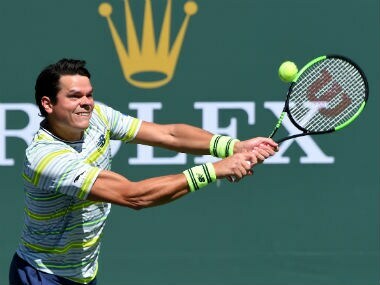 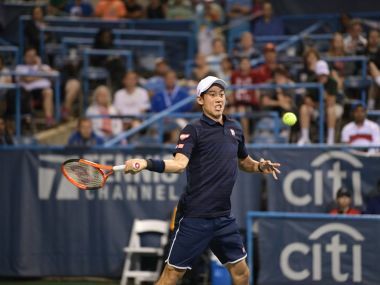 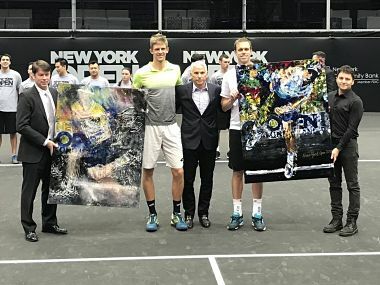 Japan’s Kei Nishikori continued his smooth progress in his first ATP Tour event since August, brushing past Russia’s Evgeny Donskoy 6-2 6-4 in the second round of the inaugural New York Open on Wednesday.